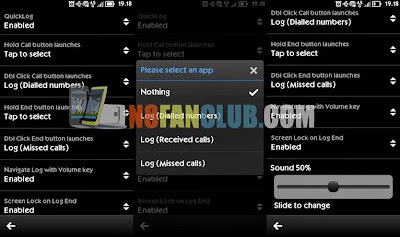 Lancet QuickLog Opens call logs from lock screen using the green button of your Nokia Symbian Belle smartphone. QuickLog doesn’t perform well with 3rd party lock screens. Open app for the first time to configure settings.